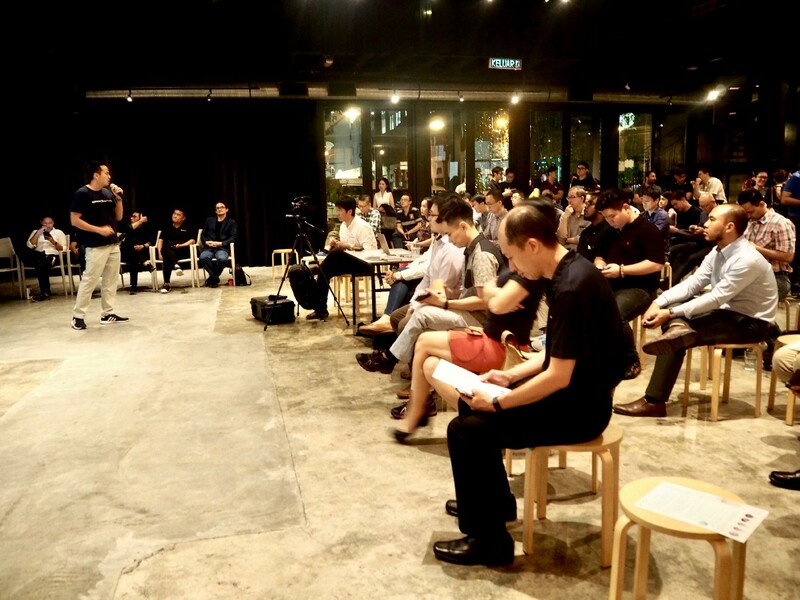 It was the last day of July and the BridgeX Network team was at Slate @ The Row in KL, Malaysia. 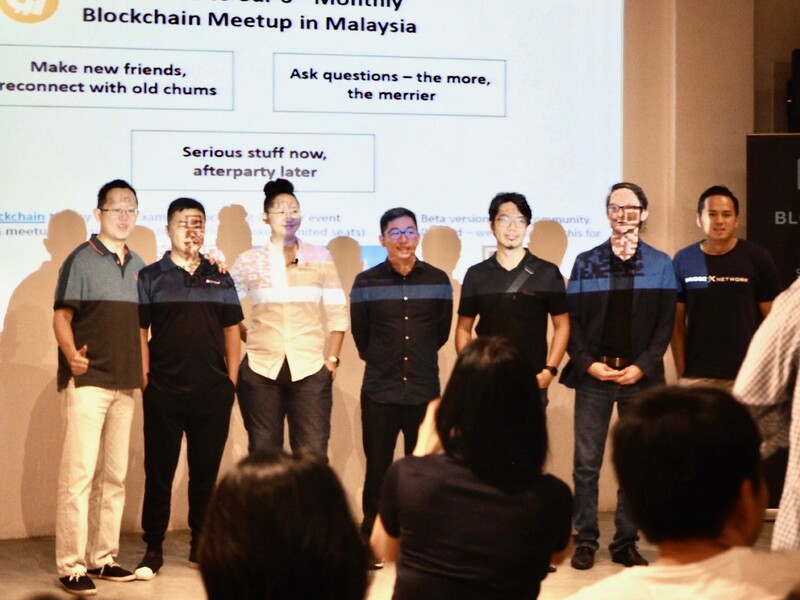 We were there to join the local community at the monthly blockchain meetup organised by G1 and BTCMudah. 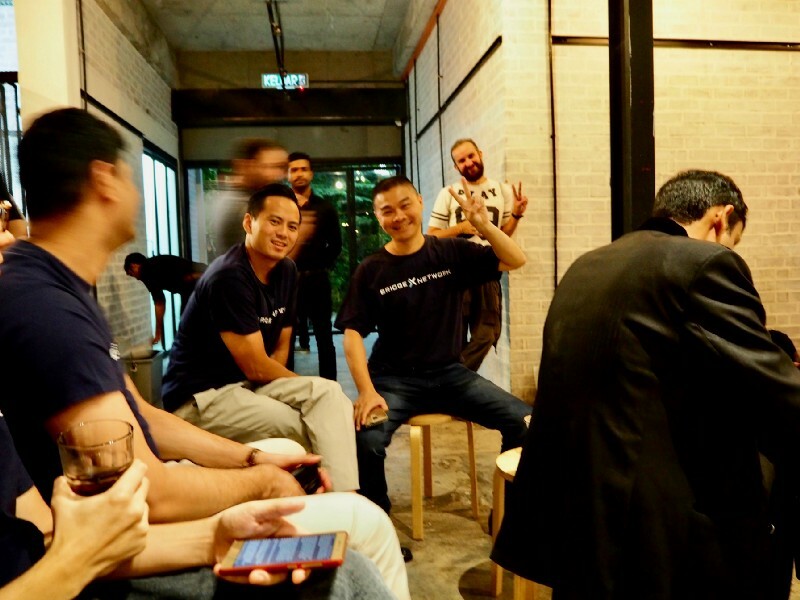 There, our COO — Hiroyuki Kiga, shared about how BridgeX Network helps the crypto space and why there is a need for BridgeX Network in this space. 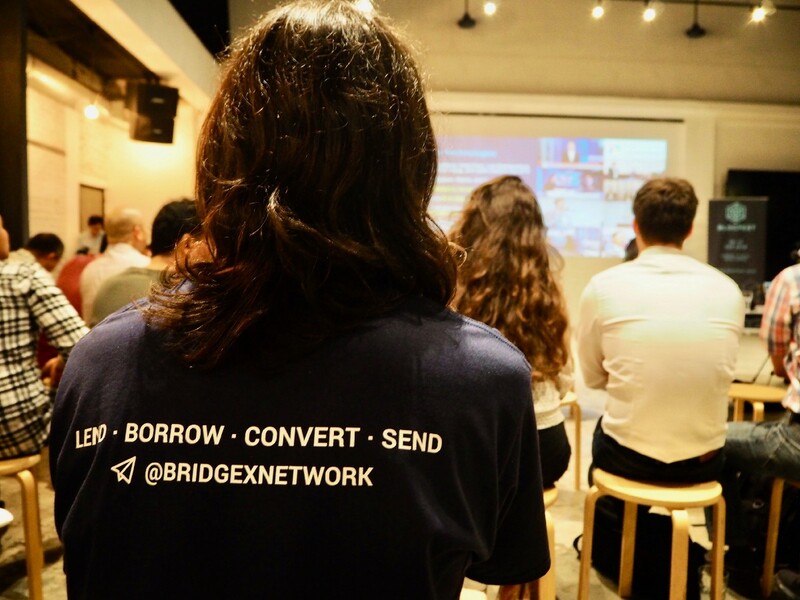 BridgeX Network seeks to solve the current challenges faced in accessibility to credit and the lack of interoperability between the crypto and fiat worlds. 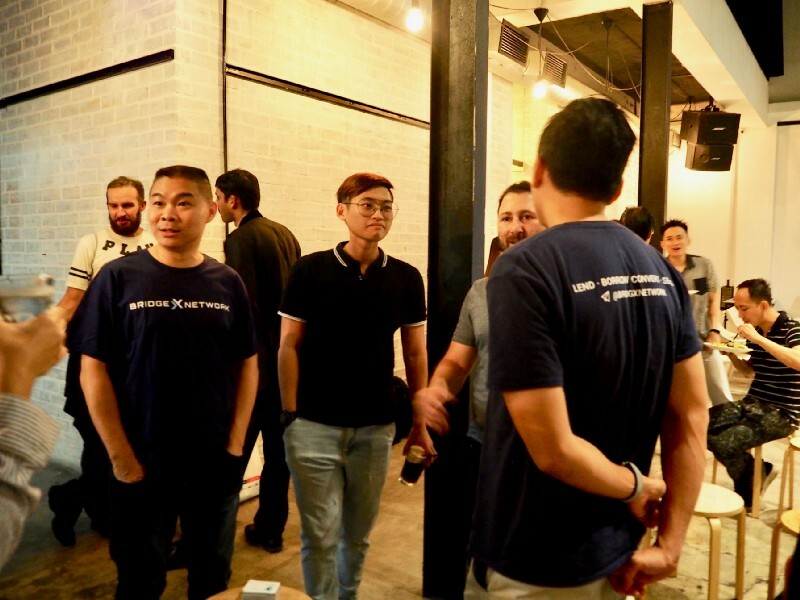 This is done in an integrated fashion by delivering decentralised credit, conversion and payment solutions within a single ecosystem and platform. 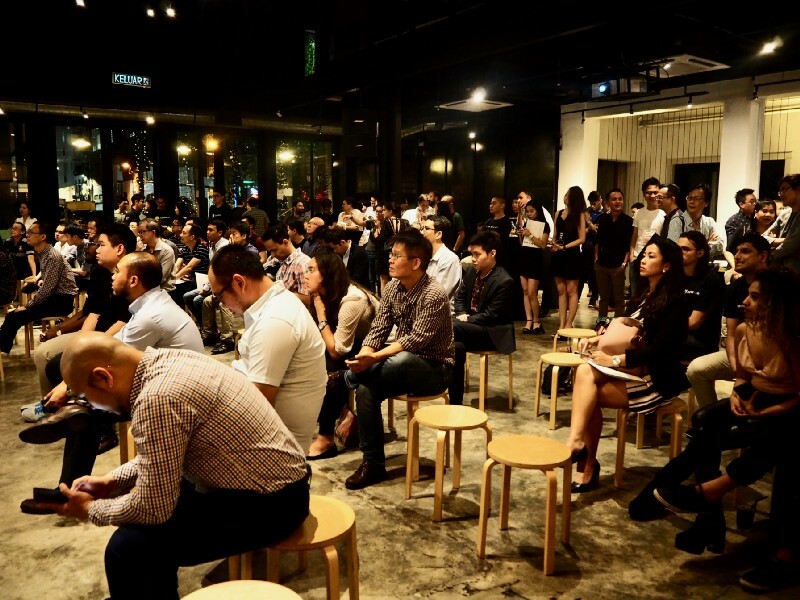 Over 200 attendees were at the event. 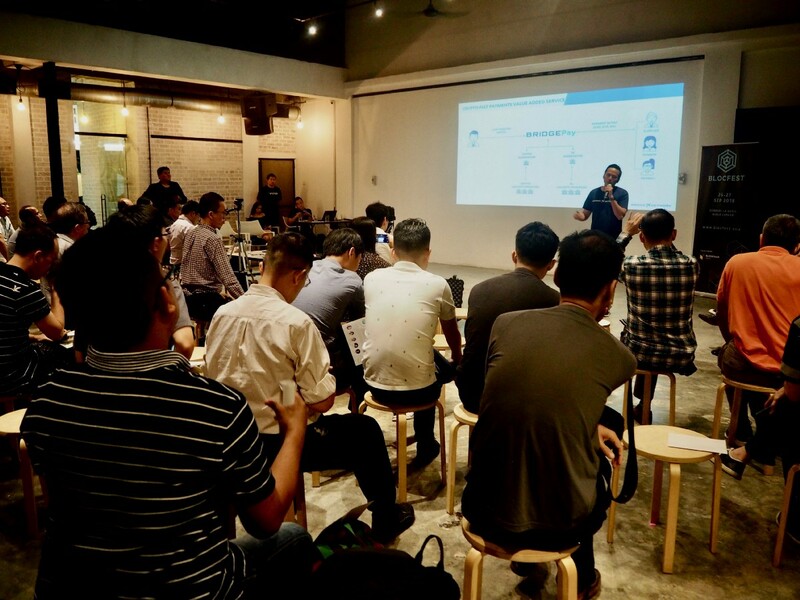 Our team had a chance to do a product demo to showcase the functionalities that BridgeX Network offers, before heading off to the after party at the Mojo (and supper at the famous Jalan Alor. 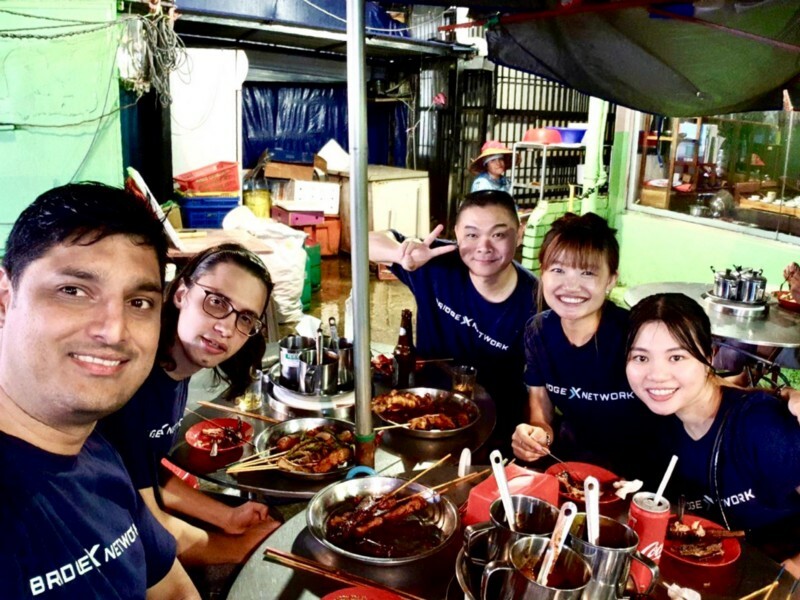 Sedap! ).